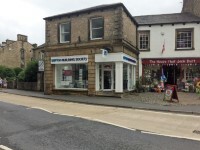 Skipton Building Society - Settle. View this Guide. 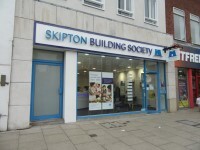 Skipton Building Society - Sheffield. View this Guide. 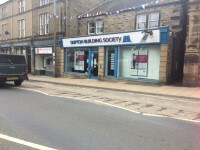 Skipton Building Society - Silsden. View this Guide. 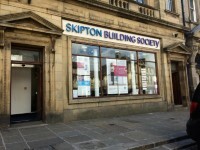 Skipton Building Society - Skipton. View this Guide. 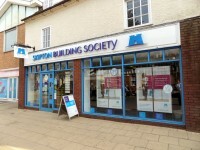 Skipton Building Society - Solihull. View this Guide. 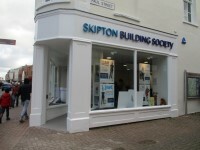 Skipton Building Society - Southport. View this Guide. 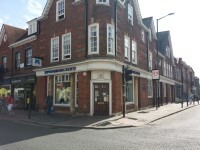 Skipton Building Society - St Albans. View this Guide. 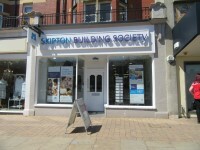 Skipton Building Society - St Annes. View this Guide. 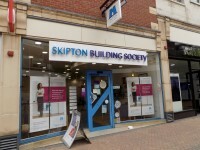 Skipton Building Society - Sutton Coldfield. View this Guide. 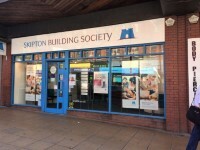 Skipton Building Society - Taunton. View this Guide.